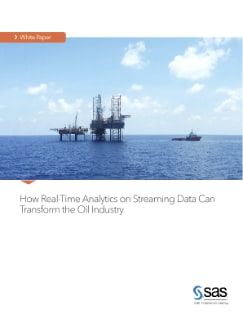 Traditionally, oil companies have needed to collect, store, process and analyze masses of data – repeatedly. 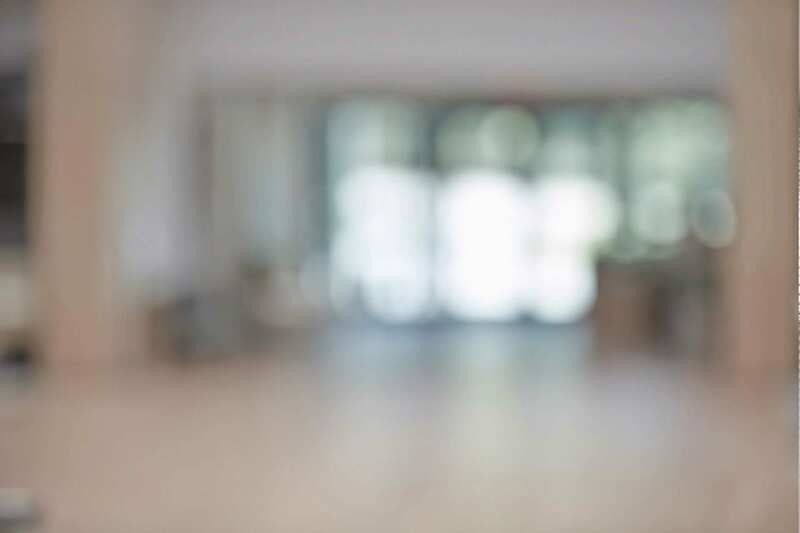 But three technologies – the Internet of Things, event stream processing and prescriptive analytics – are radically overhauling this industry today. Why? Because these technologies let you capture, manage and analyze data in real time. That enables you to make timely improvements, mitigate risks and optimize assets. Identify opportunities sooner. Be smarter about how you operate. And totally change the way you think and how you respond.